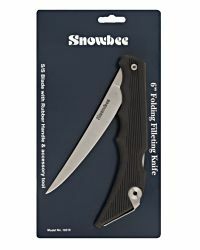 A top notch filleting knife from Snowbee. 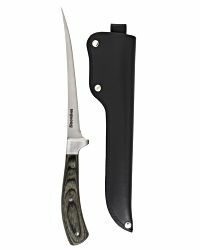 This knife has a thin, flexible 7" stainless steel blade with a full length tang and distinctive pakka wood handle. 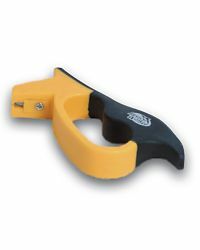 - A thin, flexible, 7" blade made from 420 grade high-carbon Stainless Steel. - A one piece blade, bolster and full tang construction. - A 'Pakka' wood handle that is strong, durable and moisture resistant (Dishwasher safe).